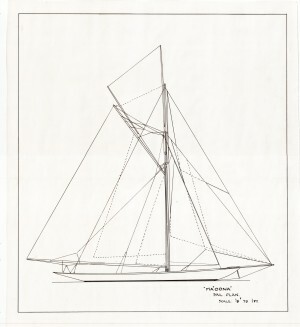 We started our search for Ma'oona, a 15m class yacht designed by Alfred Mylne and launched in 1907, back in February. The last image we have of this beautiful classic yacht is in Portugal in 1970 where she was restored before making her way to Greece in the early 80's by way of Barcelona. Thereafter she dropped off the proverbial radar but with the recent surge of interest in 15m yachts we decided to try and locate her. We started a thorough search and also had feedback from Mylne fans across the world on her possible location. We finally had confirmation from a reliable source that Ma'oona had been lost to fire in the lates 1980's - a sad end for such a beautiful and important classic boat. Fortunately we still have the original plans for her, so the opportunity remains for her to be built again. 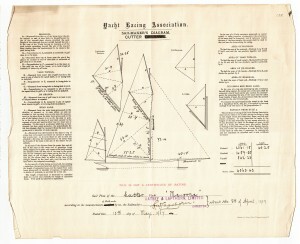 Mylne Yacht Design retains what we believe to be the world's largest archive of original yacht designs. 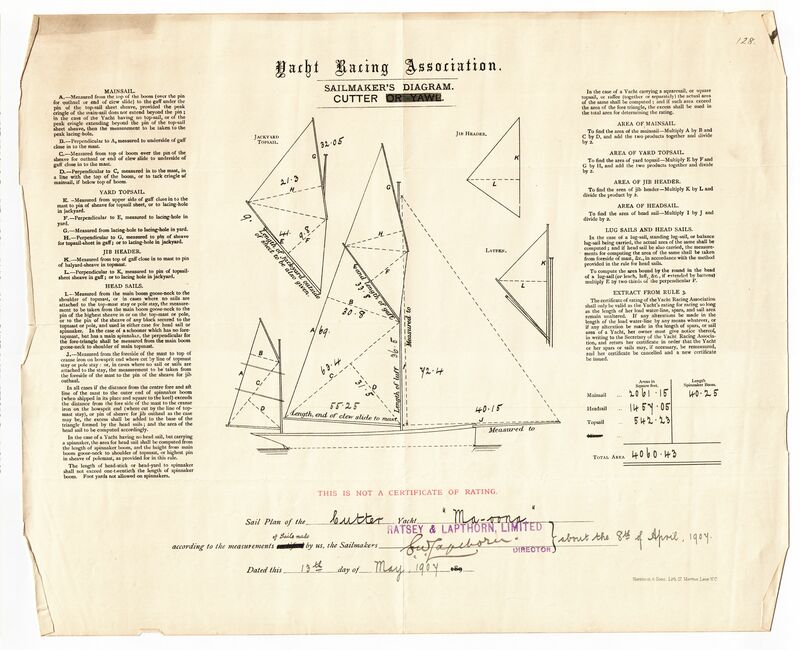 Alfred Mylne's original hand drawn designs were carefully archived and maintained leaving us today with a truly historic record of some of the greatest yacht designs ever penned. 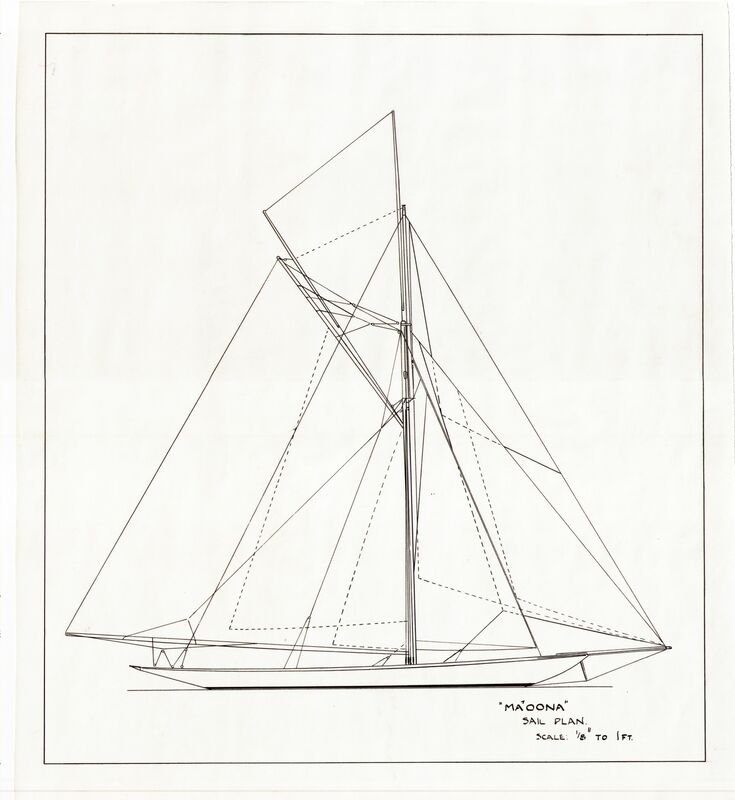 If you are interested in bringing Ma'oona or any of our other designs back to life, please contact our chief desgner and naval architect David Gray.